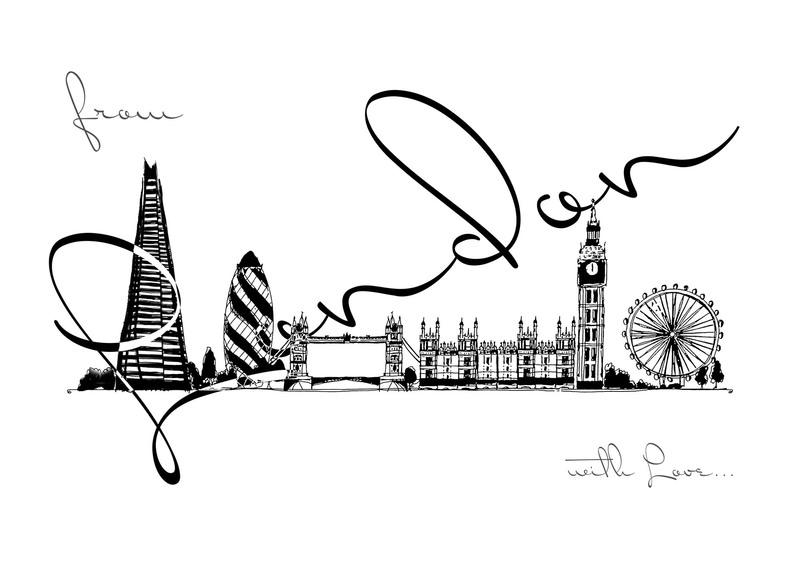 With Love Dot London are location photographers who create experiences in London. With their flagship shoot style inspired by fashion, they commissioned me to create a Mobile friendly website that would look and feel just like a high end fashion blog. 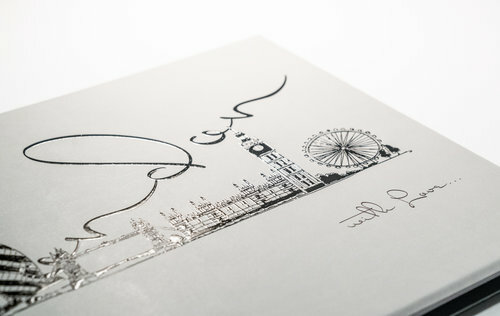 I also designed the simple but effective logo, and spent a considerable amount of time hand-drawing the signature artwork for the brand; a fine-liner style sketch of London’s most famous landmarks. I then overlaid text on the artwork with a silk-screen effect. 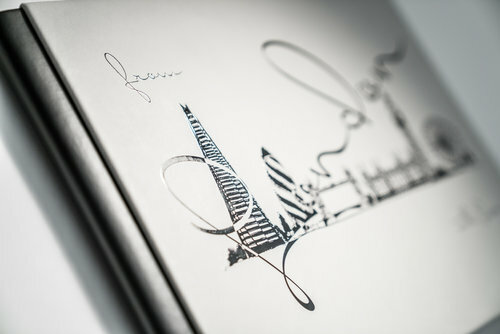 The artwork forms the cover of a digital book each and every client will receive along with their 2 hour photo-shoot. 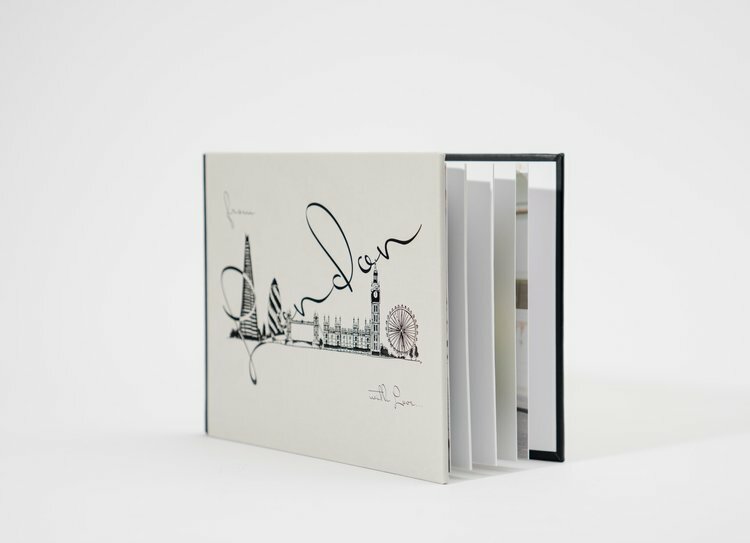 The cover artwork was also overlaid in gold fold on a special black edition book, which I have mocked up below. 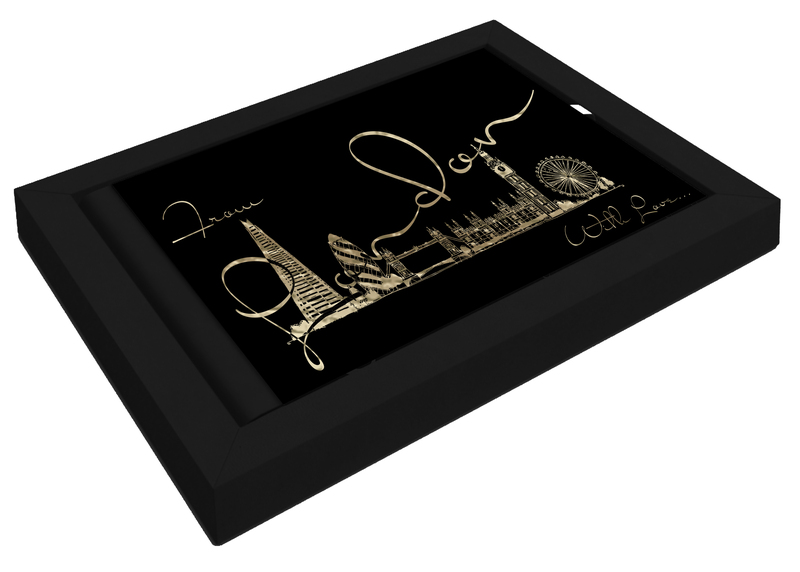 The concept has been well received and remains a favourite recommended experience by concierges at many of almost 80 of London’s 5 star hotels.